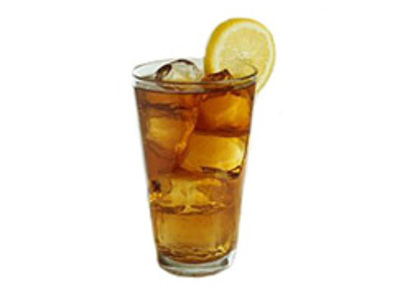 Iced tea is a form of cold tea, often served in a glass over ice. 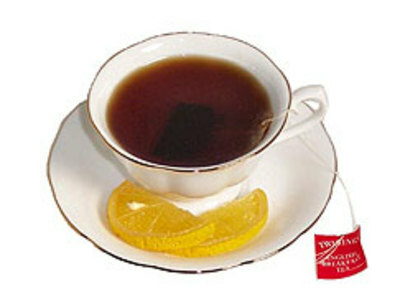 Any variety of dry tea may be iced, according to one's tastes. All one has to do is brew the tea and then chill it, or purchase a pre-bottled or -canned tea.